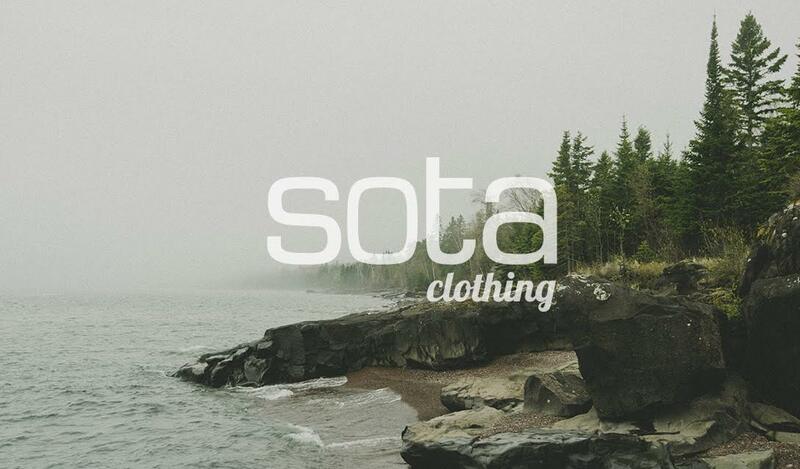 Calling all Minnesotans and neighbors to venture into the outdoors and join us at Brookview Golf Course for the third annual sota Lumberjack 5k. Once again, bring your bearded fellas, plaid, and be ready to drink some bald-faced whiskey! We’re encouraging Minnesotans and friends to get outside, embrace the cold weather and enjoy the snow and beauty of our state, while wearing your best Lumber- Jack and Jill attire! This 5k (fun run/walk) is not a competitive race, so chip timers will NOT be provided, although race bibs will be assigned and a clock will be visible at the finish line. The first Jack & Jill to cross the finish line will receive the sota Lumberjack 5k Axe Award! The most competitive aspect of this event will be your attire, so best gussy up and prep for the occasion because there will be a costume contest following the 5k! The registration fee includes a buffalo plaid scarf and one free beer ticket along with 10% donation to STEP! Pit stops are highly encouraged throughout the race. Grab a beverage before starting and replenish halfway through thanks to the Brookview beverage cart (aka beer cart). Afterwards, you will have several Minnesotan dinner options to fill that 'ol belly and put you into a deep slumber. Kickback and enjoy some Hammerschlagen, music by DJ TimeWizard, and try a Lumberjack cocktail special that will surely put some hair on your chest! Eliminate your cabin fever, sign up, and start prepping your beards for a one-of-a-kind 5k! Space is limited! !